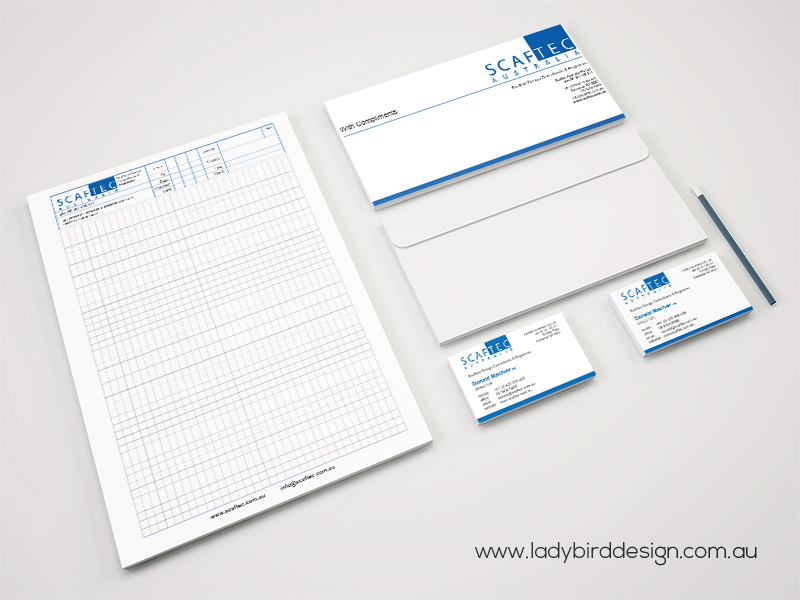 Invest in quality business stationery and your clients will notice. 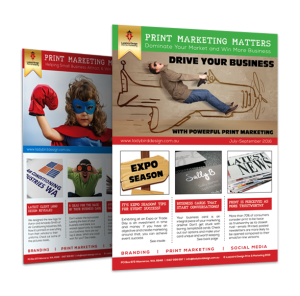 It allows you to continue your brand throughout your company at every touchpoint. 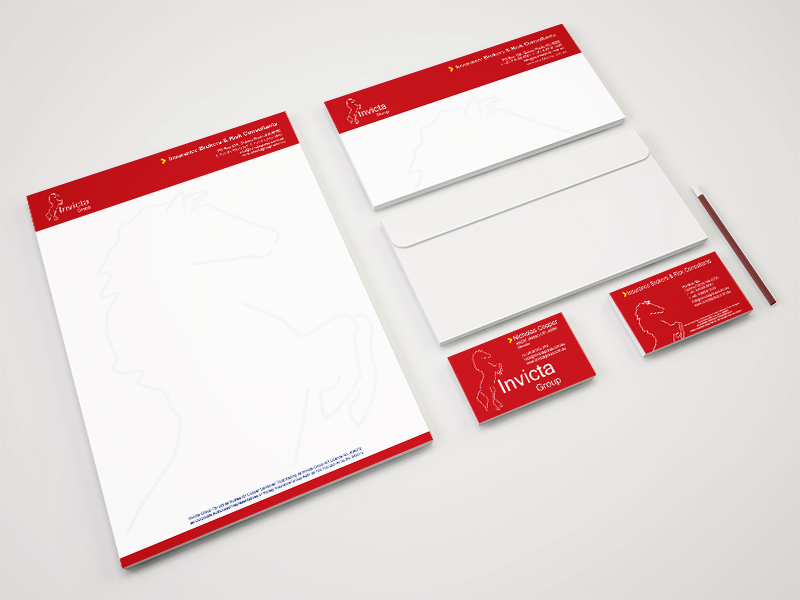 Your brand will look stronger, cohesive and professional. Consistency of colours & font choices, placement & size of your logo and overall ‘look’ makes quite an impression on your clients. A style guide is essential for all businesses. 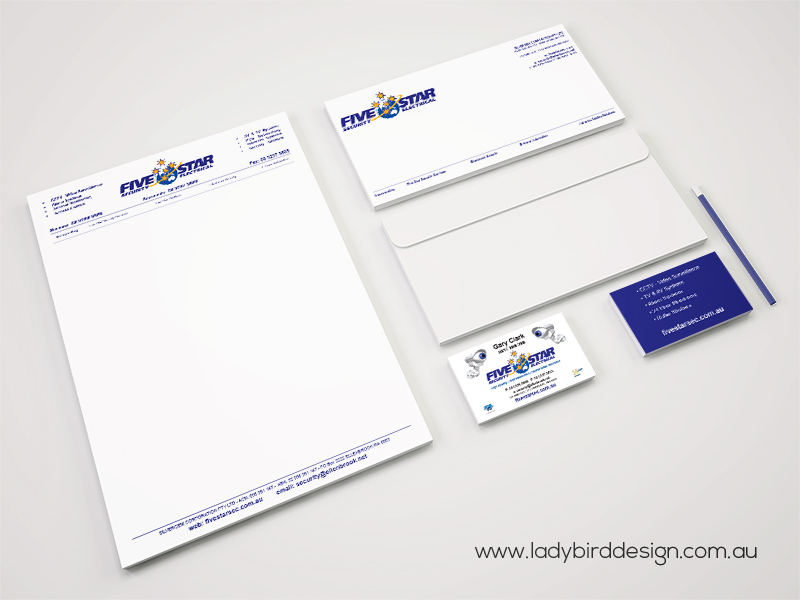 As your designer, we can create a ‘style guide’ to assist with keeping your branding consistent. The choice of font, colours, images & graphics is essential to your company brand to ensure these elements are used at every opportunity.